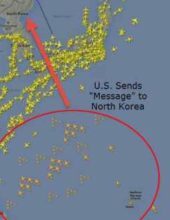 THE U.S. AND CHINA: Now China is threatening North Korea with military action. What’s going on? 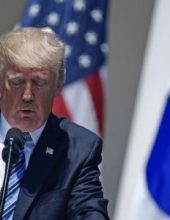 WHY THE SUDDEN CONVERGENCE ON NORTH KOREA? It was no coincidence that America’s 11-ton bunker-tunnel busting bomb was deployed in Afghanistan as tensions mount over North Korea’s nuclear threats. In the past, China resisted U.S. saber-rattling against North Korea. Now China is threatening North Korea with military action. What’s going on? Why the sudden convergence of U.S.-China threats of military force against North Korea? 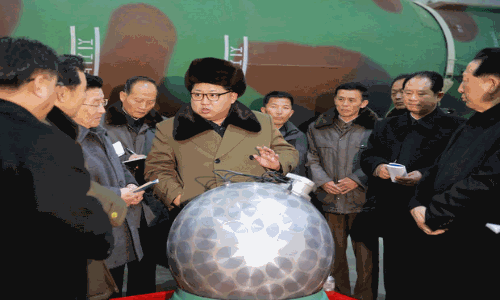 China Threatens To Bomb North Korea’s Nuclear Facilities If It Crosses Beijing’s “Bottom Line”. 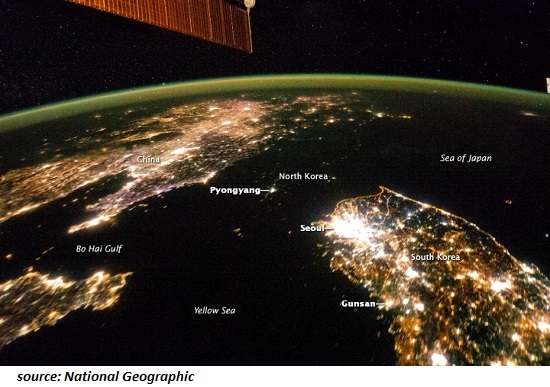 For context, here is a satellite photo of the Korean peninsula: note the black hole devoid of lighting. That’s North Korea. But does this buffer-state strategy make sense in today’s world? The threat is now from nuclear missiles and trade wars, not a land invasion. Though we cannot know what’s being discussed or decided behind close doors, the high cost of subsidizing a rogue nuclear state for the now-irrelevant value of a physical buffer may finally be weighing on Chinese decision-makers. Then there’s the all-important matter of “face”. The perception of status, influence and power–what’s known as “face”–is the core concern in East-Asian societies. “Losing face” by being revealed as powerless and lacking influence is to be avoided at all costs. Western analysts often under-estimate the importance of maintaining or recovering lost “face” in Asian decision-making. Consider how much “face” China is losing in being unable to control its rogue client state, North Korea. China is quite keen on projecting itself as a rising global power, and the dominant power in Asia and the adjacent seas. So how does it look when a supposed global power can’t even control a client state on its own border? China’s inability to influence, much less control, North Korea’s nuclear ambitions and threats gives the lie to its claim of global power. Even worse, China–the supposed hegemon of Asia–must stand by as the U.S. sails in to deal with China’s rogue client state. In terms of “face,” this drama is telegraphing that the global power is the U.S., not China, which has been reduced to bystander in the stand-off over North Korea’s nuclear threats. 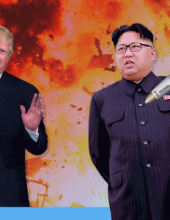 It was no coincidence that America’s 11-ton bunker-tunnel busting bomb was deployed in Afghanistan as tensions mount over North Korea’s nuclear threats. The Chinese newspaper report excerpted above noted that the Chinese military knows the location of North Korea’s nuclear facilities, but disabling those deeply buried facilities without resorting to nuclear weapons may be beyond China’s military capabilities. So China loses face again: not only can it not control North Korea’s nuclear ambitions, it doesn’t have the non-nuclear means to destroy them. 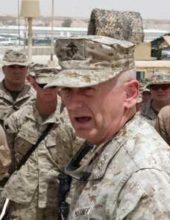 In the context of face being lost as China’s inability to control or contain its client state is revealed to all, China has no choice but step in before the U.S. acts unilaterally. In terms of saving face, it would be better to force North Korean compliance before the risk of a nuclear exchange escalates, and China may be signaling North Korea that its patience has finally run out. China’s leadership may have finally concluded that supporting and protecting a costly, rogue-nuclear buffer state is actually reducing China’s security and rather than enhancing it. It may be time, at long last, for China to engage in its own version of “regime change” as a necessary step to maintaining China’s own security. US Warned by Putin Over Missile Strikes – Will Russia Go To War With The USA Over Missile Strikes On Syrian Airbase?